Exercise can hurt, not just during a session but also for several days afterwards. This is known as Delayed Onset Muscle Soreness or DOMS and it is a feature of all exercise that involves the lengthening and contraction of muscles. 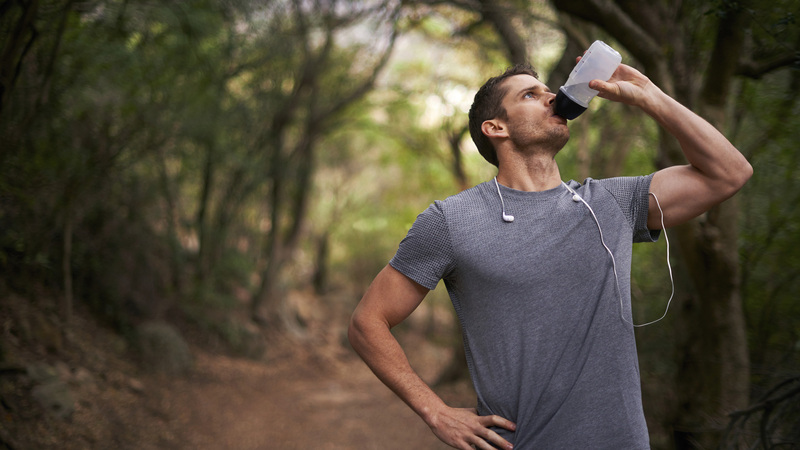 Prepare Be well hydrated before, during and after exercise. Becoming dehydrated increases muscle damage. Vigilance Remain hydrated throughout exercise, particularly during the warm summer months. Practice Muscles take a while to become compliant and flexible. This can be achieved with a combination of gentle stretching and warming up exercises where you go through the motions slowly and without pressure. Build up Most severe muscle soreness follows intense and unfamiliar exercise, so it’s important to gradually build up. Exercise gradually and build up to more intense and sustained exercise as part of a lifestyle or training program. Cool down Slowly tapering the exercise and gently stretching to finish may also help. Rest and Recover Give your muscles a chance to rest, repair and regenerate for a stronger you. In addition to resting, it might also be advisable, if the pain is severe, to treat the muscle soreness as if it’s an injury by using the R.I.C.E technique (rest, ice, compression and elevation). Over the counter pain relief If muscle soreness is preventing you from sleeping, careful use of gentle pain relievers can help. The pain relievers don’t improve the healing process, but having a good night sleep is vital. Increase your omega-3 intake Fish and fish oil is rich in anti-inflammatory omega-3 fats. These essential fats reduce the severity of inflammation and speed recovery. Eat veggies and fruits Antioxidant rich fruits, such as blueberries and dark cherries, reduce the level of muscle inflammation and can speed recovery. What foods help you bounce back quicker from a long-distance run? Sports Dietitians Australia recommends eating a follow-up meal rich in protein and carbohydrate two - four hours after running. Adequate fluid is also key.